The sixth annual One Tribe One Day is taking place on Tuesday, April 16 and will be bigger, better and bolder than ever before. 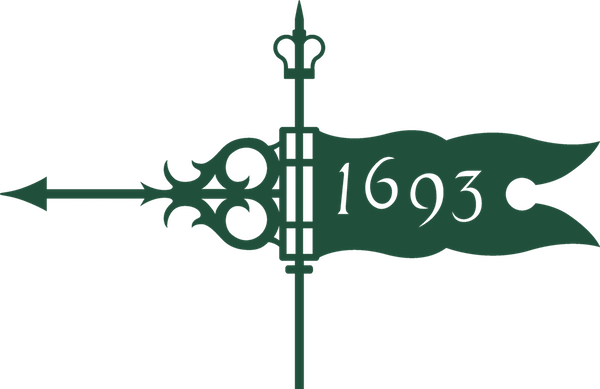 This is William & Mary’s single largest giving day of the year and everyone can participate. 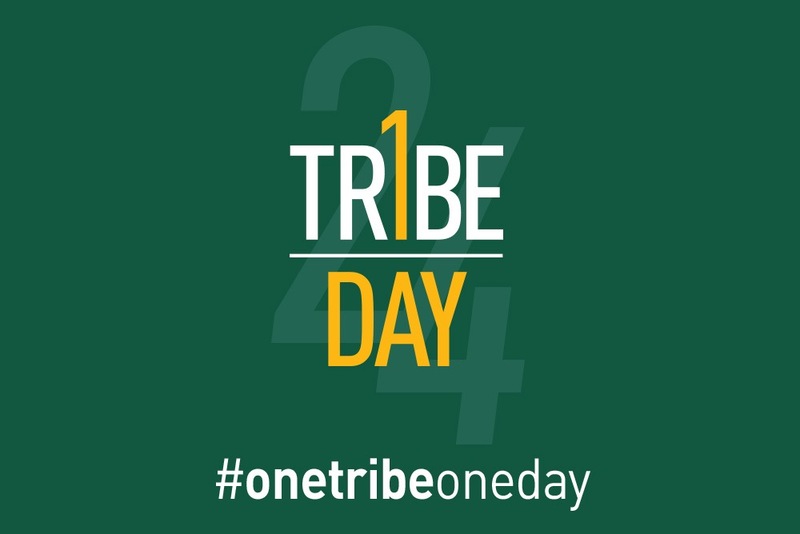 Our entire Tribe family — students, faculty, staff, alumni, parents and friends — can be a part of this big day by making a gift and gathering together at fun activities on campus and around the world.